We check your vehicle or caravan out for any areas that may need attention during the inspection. We can then issue you with a safety certificate as long as all requirements are met in conjunction with QLD Transport. We can come out to your address and issue you with a safety certificate as long as the requirements are met. We have no re-inspection fee. 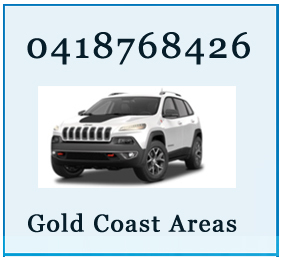 • Mudgeeraba, Upper Coomera, Nerang, Broadbeach. If you have any questions regarding our services please email us through the website. We have a mobile service and can visit you home or office. 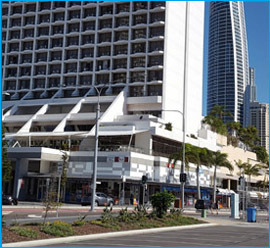 AA Mobile Safety Certificates – Gold Coast.